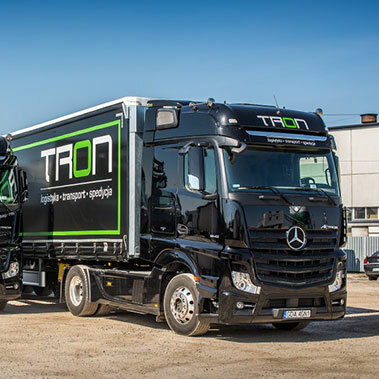 Positive recommendations of companies with whom we cooperate give us unquestionable confirmation and motivation for further work and improvement. 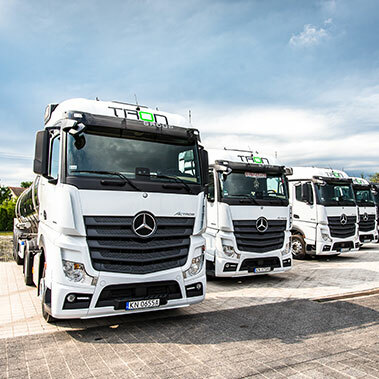 We carry out the tasks with commitment, because we know that nothing mobilizes as much as the success and satisfaction of our Clients. 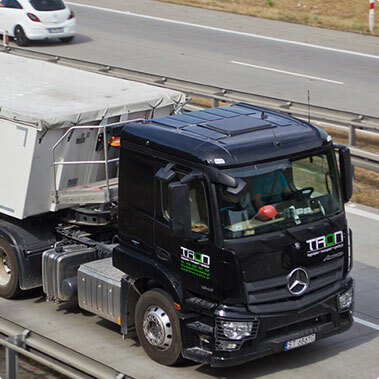 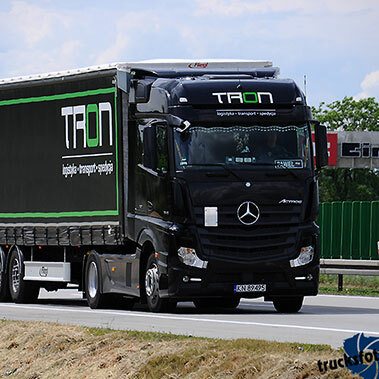 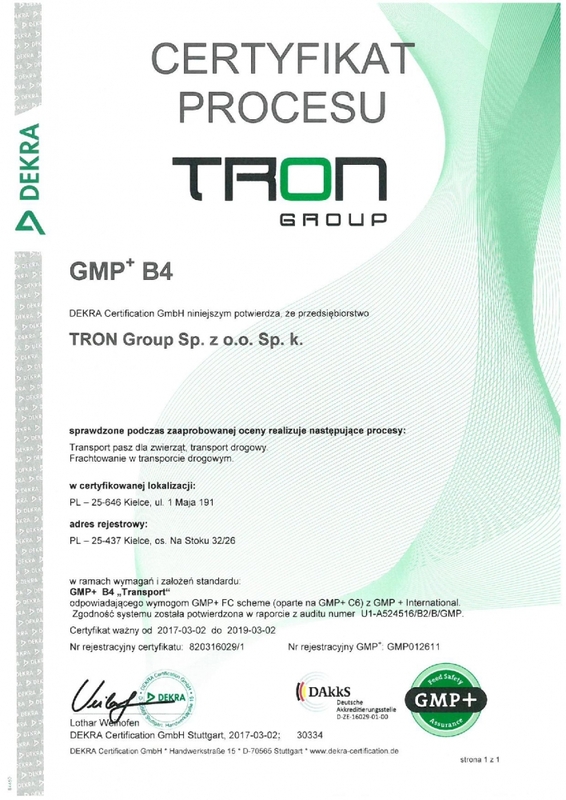 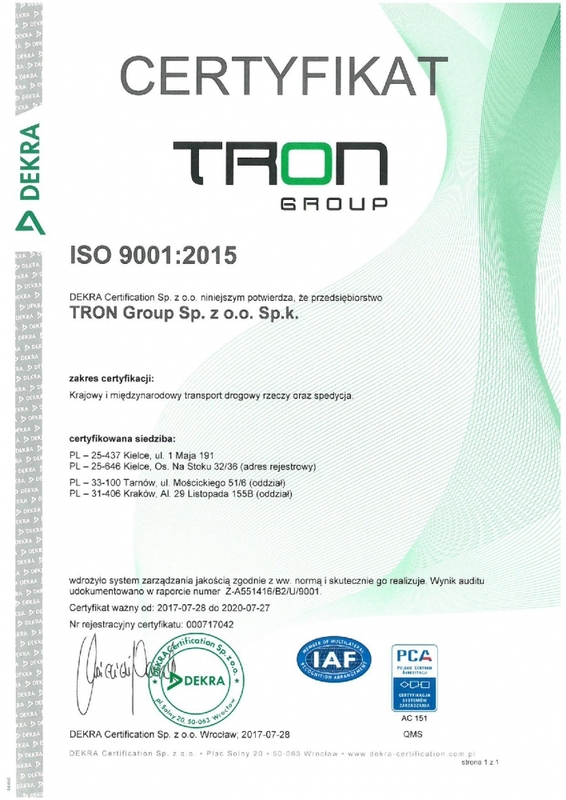 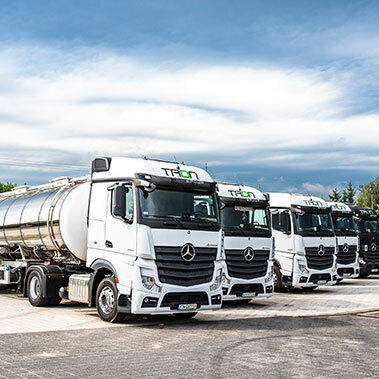 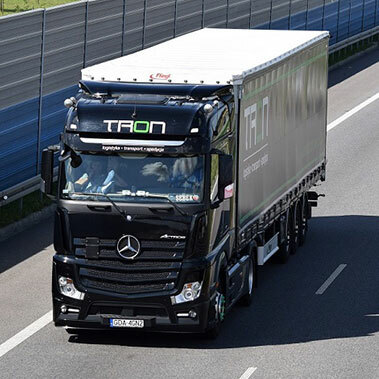 The management system of TRON Group was assessed and confirmed during the recertification audit in 2017 and in 2018 by the accredited unit DEKRA Certification GmbH Stuttgart as compliant with the requirements of management standards.